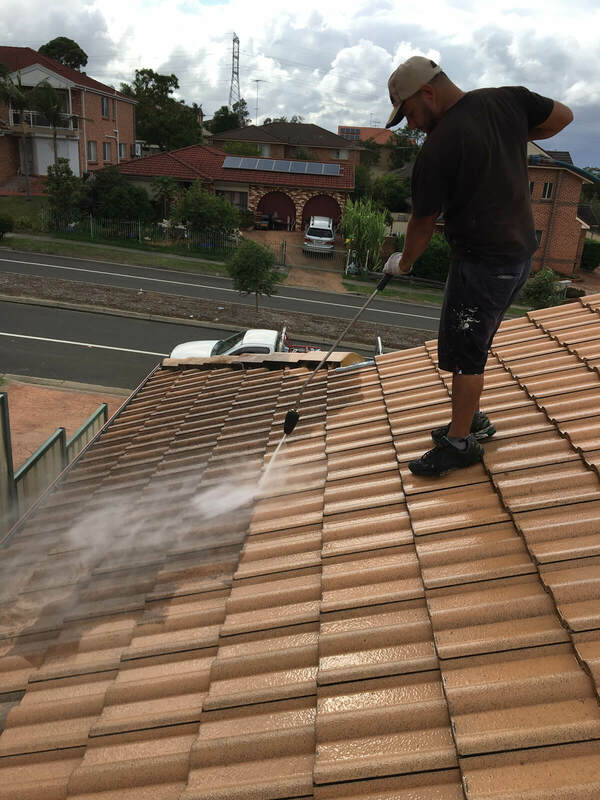 The unwanted growth of lichen, moss, algae and stains on your roof not only has a negative impact on the look and feel of your property, but it also obstructs the effective runoff of the rain water. They can also mask small cracks in your roof which will allow water to enter your roof cavity and reduce the life of your roof. 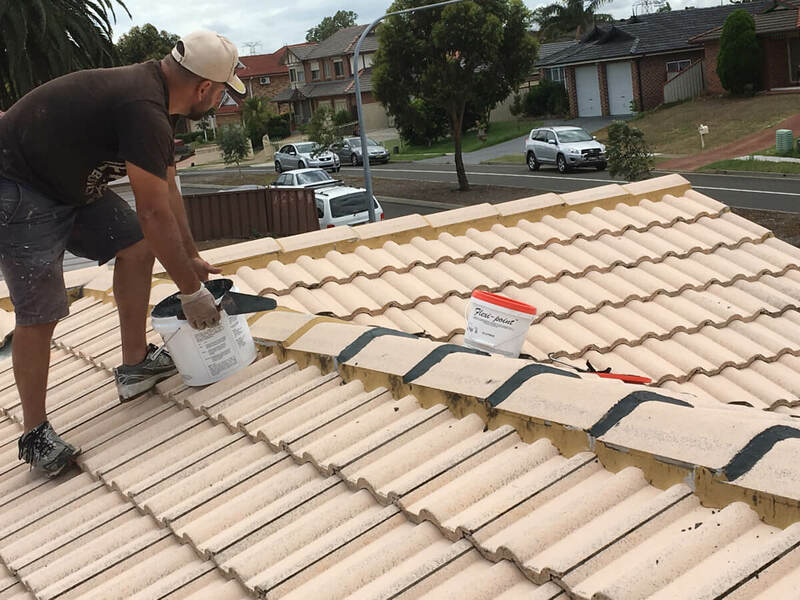 When you have such problems in your roof, it’s time to take help of professional roof cleaning services. 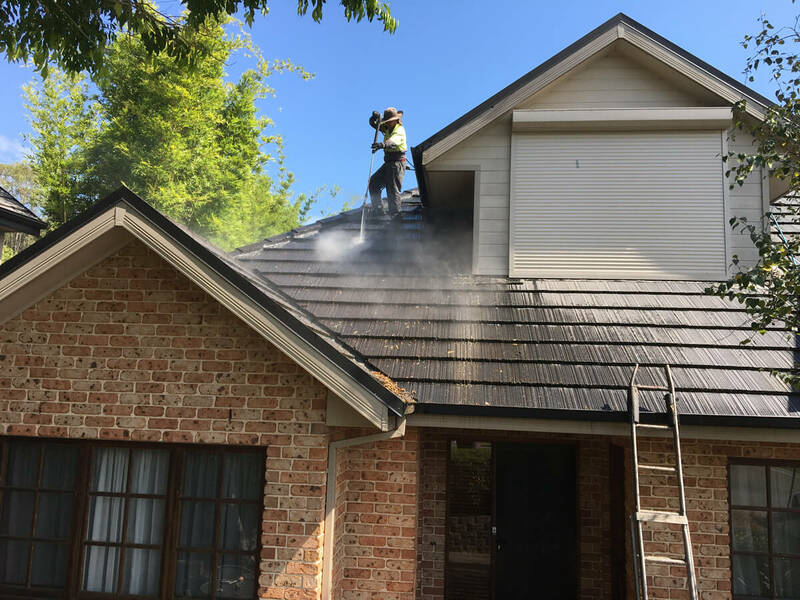 United Roof Restoration can help you with professional roof cleaning services. Our services are useful for homeowners and commercial property owners aiming to maximize the value of their property and increase the general cleanliness of their property. 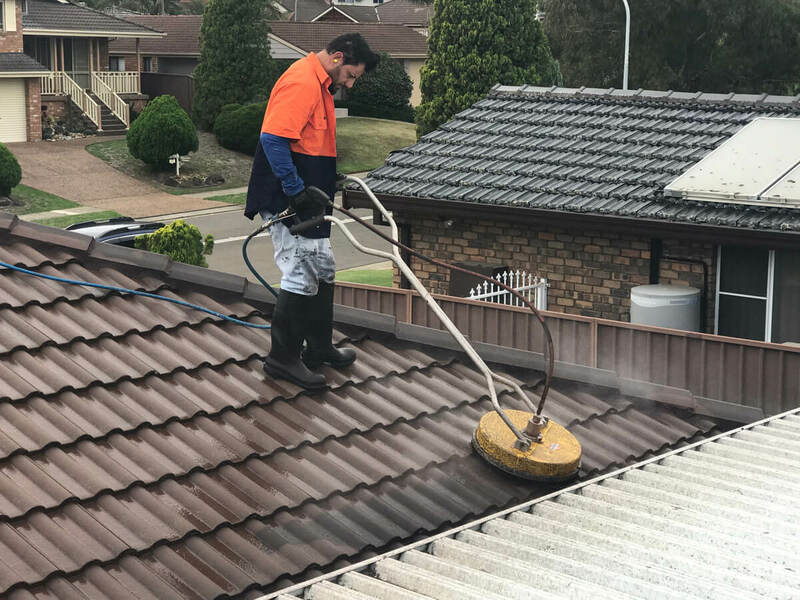 Our professional roof cleaners are best in the business and use the right equipment, and most environmentally friendly working practices. 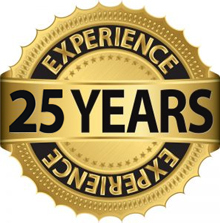 We employ a number of methods including power washing, soft washing, air blowing and more. Our professional and courteous cleaners will remove the moss, lichen and algae buildup from your roof to bring it back to looking like new. 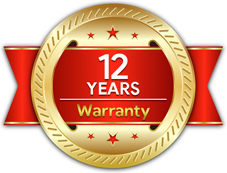 You can be rest assured your roof cleaning needs are in safe hands. 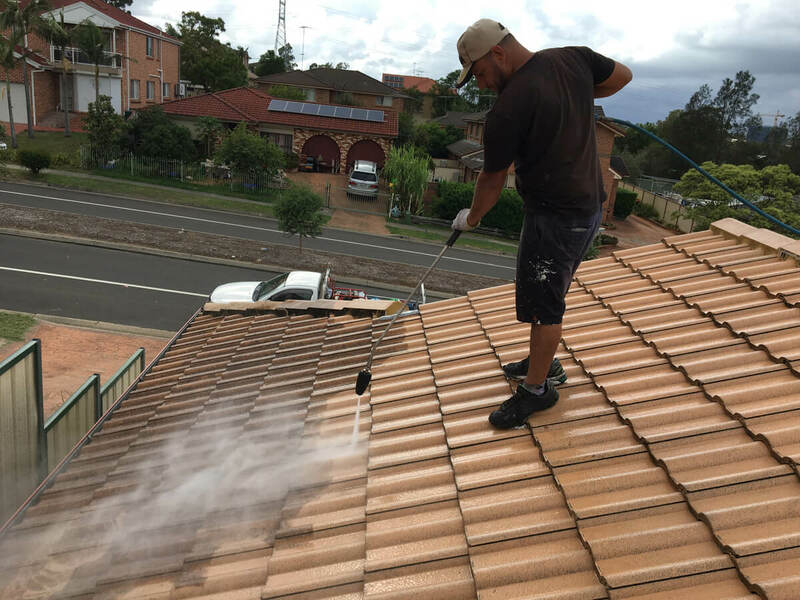 We will also remove unsightly stains and other foreign matter deposits from the roof to enhance the appearance of your home. Call us with your roof cleaning needs now. 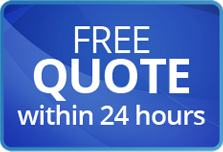 We will assist you with affordable and prompt roof cleaning services. 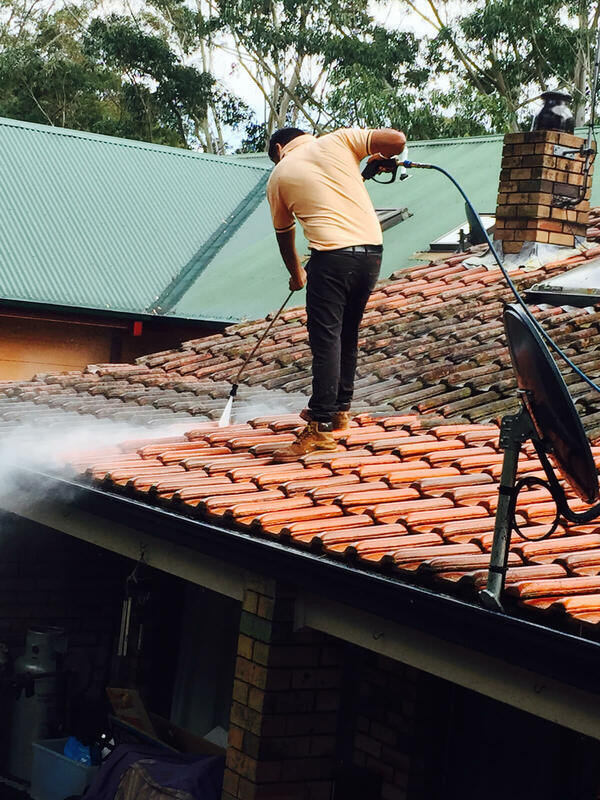 Get in Touch with Our Roof Cleaning Team Today! 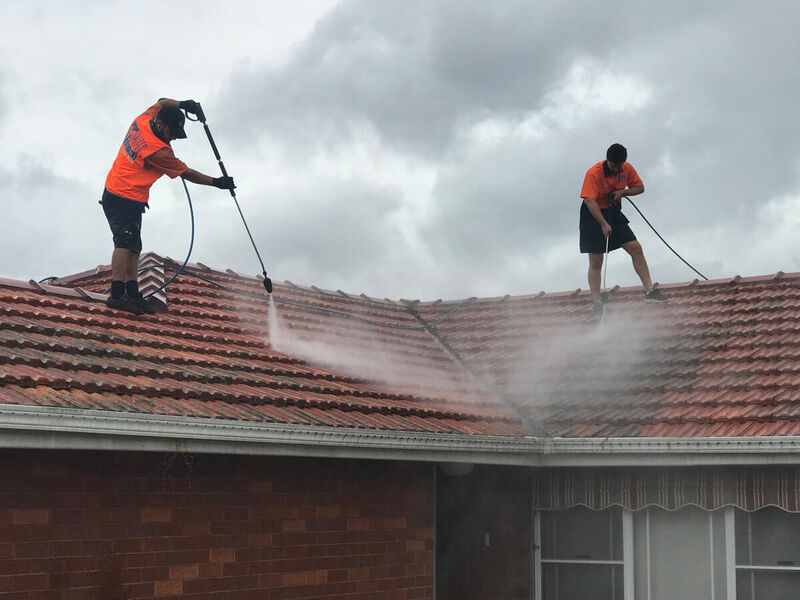 Whether you’re in Sydney, Campbelltown, Wollongong, Central Coast or Newcastle, our team is more than happy to bring our roof cleaning services to you. Even if you’re in a nearby location not mentioned, feel free to call us anyway and we can work something out. We offer more than just cleaning solutions for your roof. Is Your Metal Roof Rusted? Rust is a sign of deterioration of your metal roof or wall. If neglected, the rust will eventually eat right through the metal paneling making replacement your only option. A restoration coating, in addition to stopping the deterioration, can restore your roof to its original luster at a fraction of the cost.